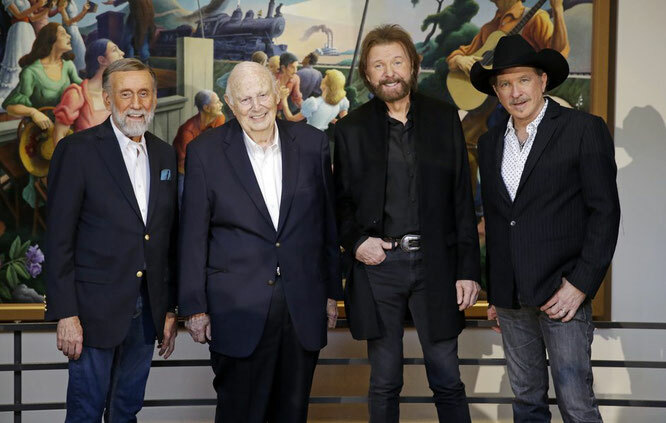 Ray Stevens and Brooks & Dunn Announced as 2019 Country Music Hall of Fame Inductees - Newhillbilly website. 100% American Roots Music. This morning at a CMA-hosted press conference held at theCountry Music Hall of Fame® and Museum in Nashville, 650AM WSM radio host Bill Codyannounced Stevens as a 2019 inductee into the revered institution. Induction into The Country Music Hall of Fame is a family tradition if you’re a member of Music Row’s famed Bradley family. Jerry Bradley’s father Owen Bradley and his uncle Harold Bradley are already members and this fall Jerry Bradley will follow in their footsteps. 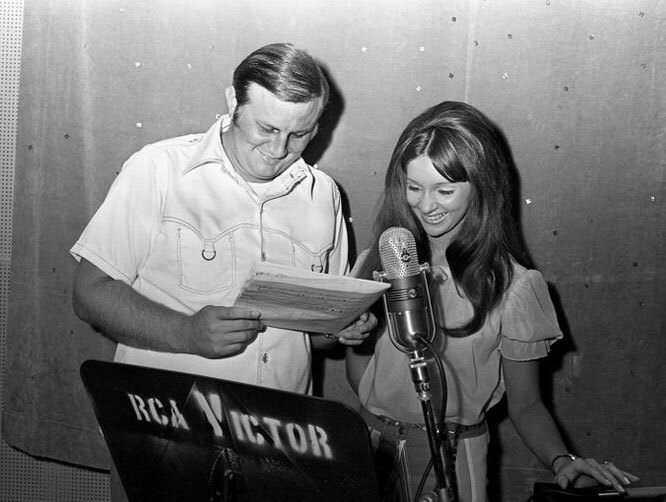 Jerry Bradley’s storied career in country music includes producing records for singers ranging from Eddy Arnold to Dottie West. He ran RCA Records from 1973 to 1982. Bradley was CMA Board President in 1975 and a longtime member of the board who played a key role in creating the Country Music Association’s Fan Fair. And when the Gaylord company bought Acuff-Rose Publishing in 1985, Bradley was named the head of its newly formed Opryland Music Group.